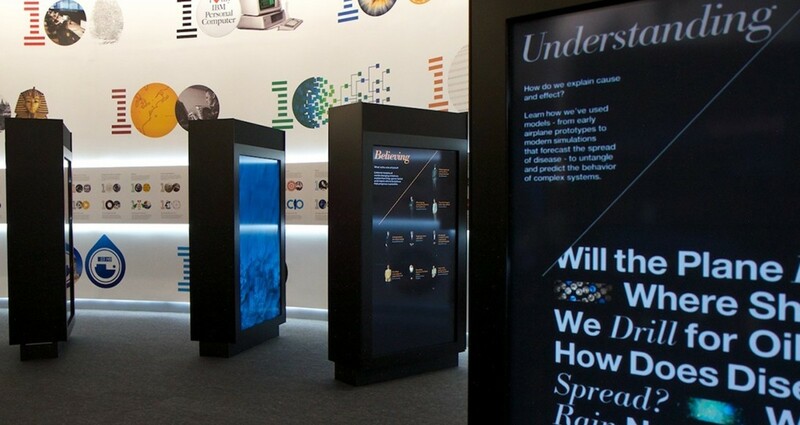 IBM Icons of Progress celebrates key moments, people and innovations in IBM’s 100 year history. Rather than designing one hero logo, a core team designed 100 logos for 100 years. 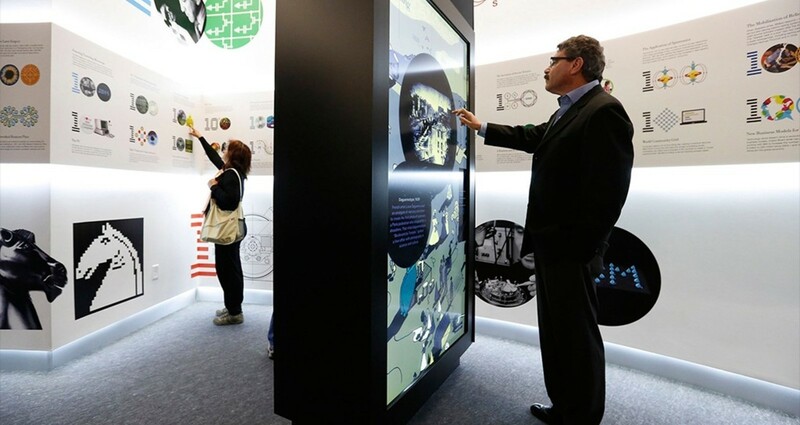 The Icons traveled with the Think Exhibit and were on display for years in places such as the Epcot Center at Walt Disney World and the Museum of Science and Industry in Chicago. The objective of this project was to define, research and create visual representations for 100 key breakthroughs, one for each year. In addition to being part of the core team designing several icons, my role involved research and managing assets for this massive undertaking. 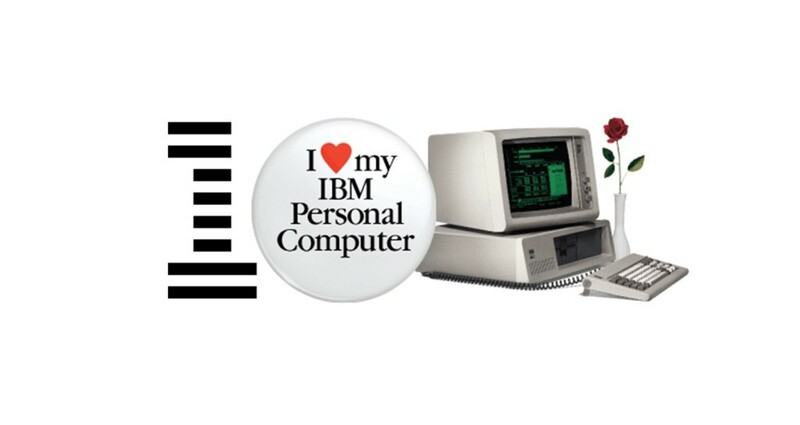 I vetted concepts directly with the IBM archive team, scientists and researchers. The biggest challenge was understanding some of the more difficult scientific theories and breakthroughs in order to best visually represent it. 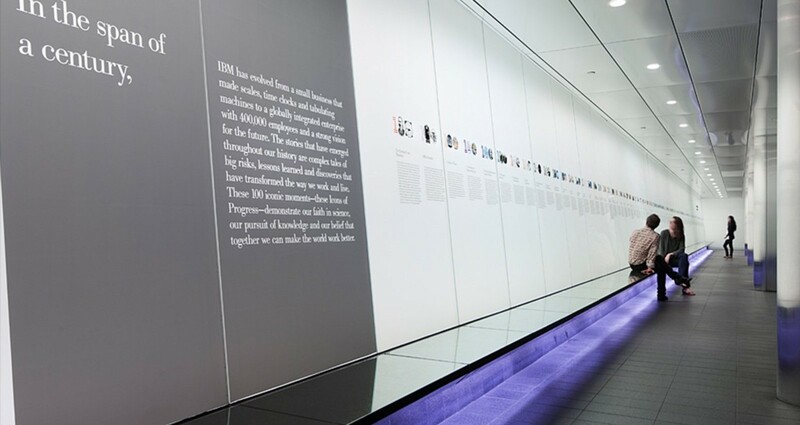 Research helped minimize the back and forth with IBM keeping this massive undertaking on schedule.